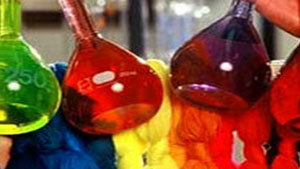 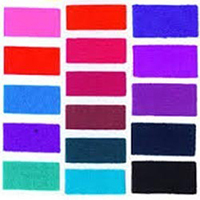 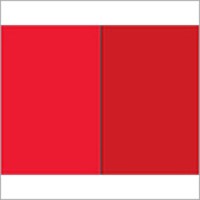 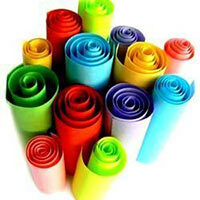 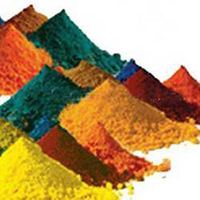 We have been the top most manufacturer, exporter and supplier of Basic Dyes since 1920. 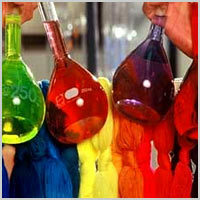 These dyes are formulated using supreme grade chemical compounds by our ingenious professionals. 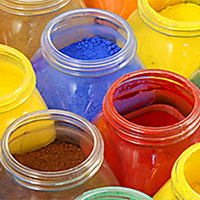 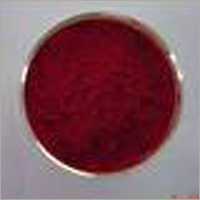 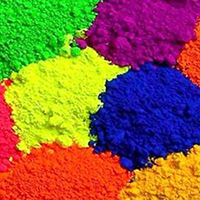 These dyes are extensively used as a coloring agent in metal and textile industries for various coloring processes. 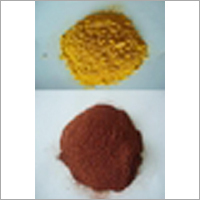 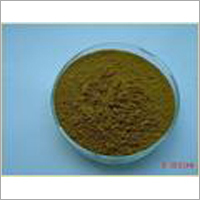 Moreover, these Liquid Basic Dyes can be bought from us in different packaging options at nominal rates.